1. I paint the picture skillfully. 2. He reads the story slowly. 3. She recites the poem carefully. 4. They dance ballet gracefully. 5. We solved the puzzle quickly. 6. Did she sing the song perfectly? Study the picture for 1 minute. Describe what each character does by completing the sentences with the correct verbs. 1. How does Darwin play the piano? 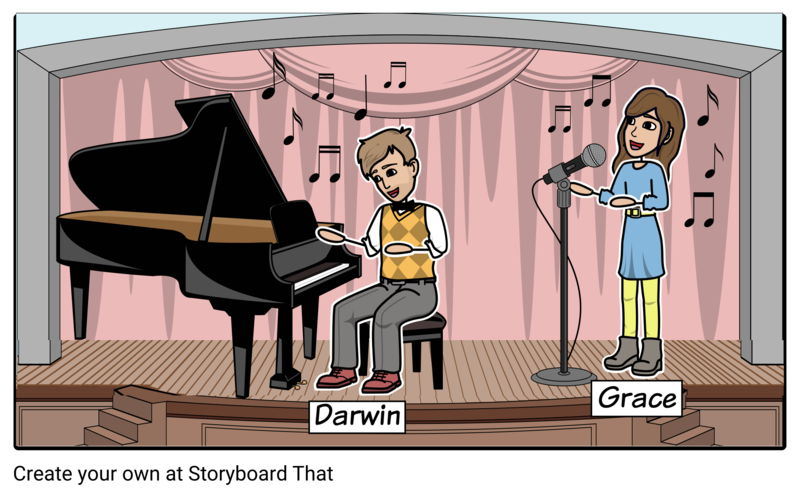 Answer: Darwin _________ the piano skillfully. 2. How does Grace sing? 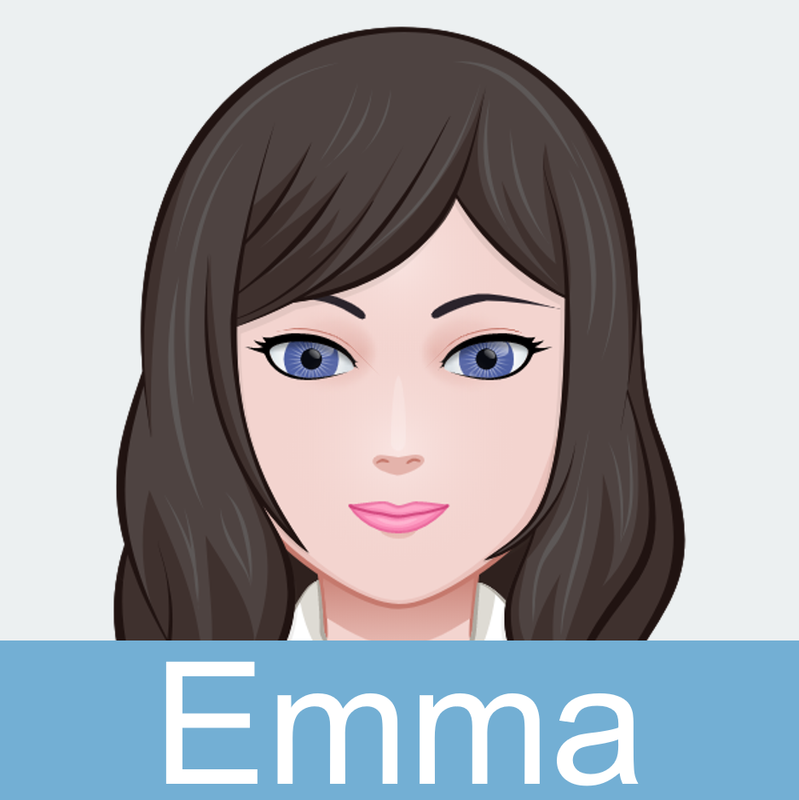 Congratulations on winning the competition, Emma! Yesterday, you recited your poem beautifully. 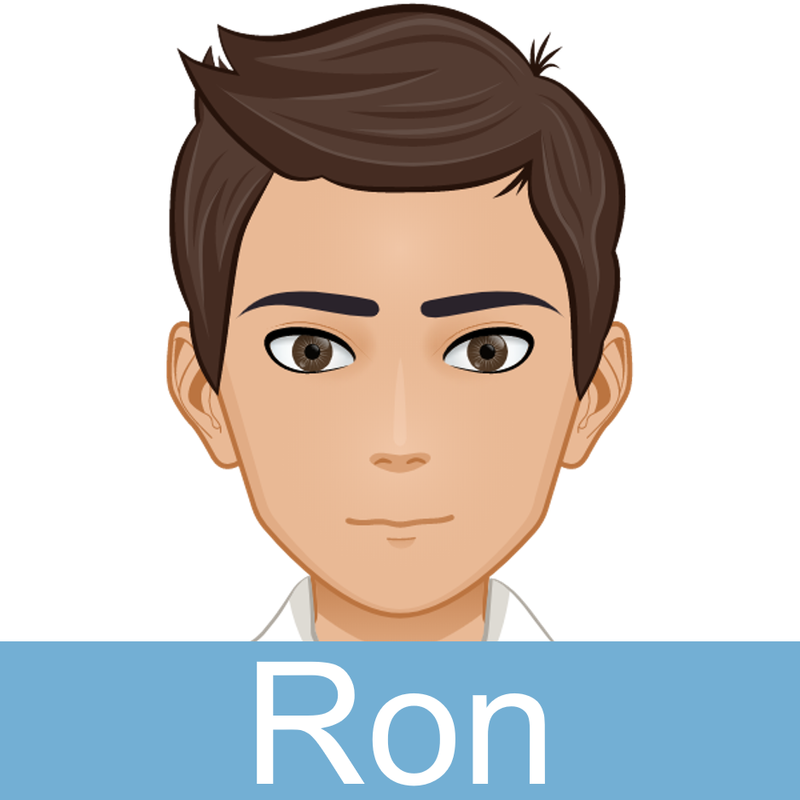 Thanks, Ron. Honestly, I performed nervously yesterday. I didn’t even notice that. You finished your performance perfectly! I was listening to you fondly. Yes, I saw you clapping cheerfully. I’m glad you appreciate my performance, Ron. I really do. During your performance, the audience was cheering loudly. Yes, I was looking at the audience while performing. Fortunately, I won and I’m very happy because I was able to perform successfully. 1. According to Ron, how did Emma recite her poem yesterday? 2. What was the audience doing during Emma’s performance? 3. Why is Emma very happy? 1. Can you dance gracefully? 2. Can you draw pictures skillfully? 3. What creative activities do you do regularly? 4. Can you play musical instruments beautifully? 5. Can you write poems easily?